Nicole Thompson is a speaker and professional development specialist. Her childhood experiences drove her to educate teachers on how to better connect with urban students. 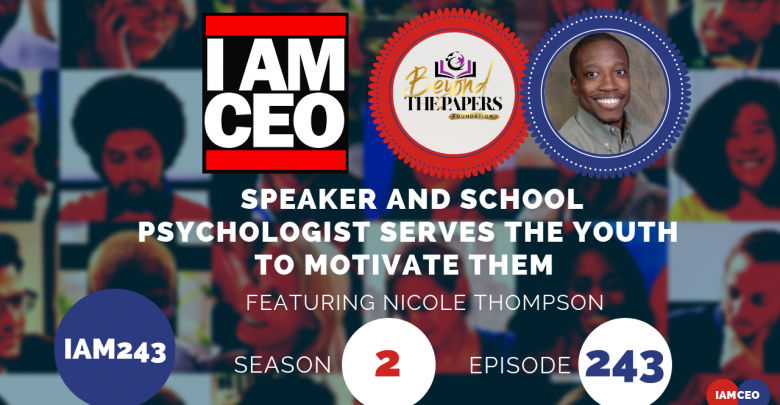 The post IAM243- Speaker and School Psychologist Serves The Youth To Motivate Them appeared first on I AM CEO Community.